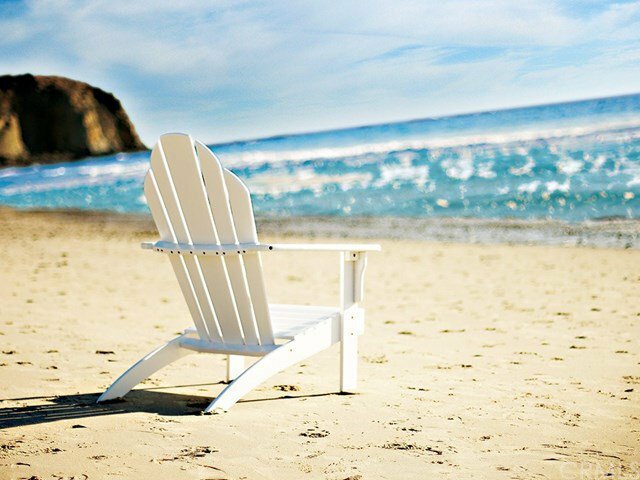 Build your dream beach home on approximately 1/4 acre lot with ocean views! This custom home site is available for $3,795,000 and located in the prestigious guard gated community of The Strand at Headlands. 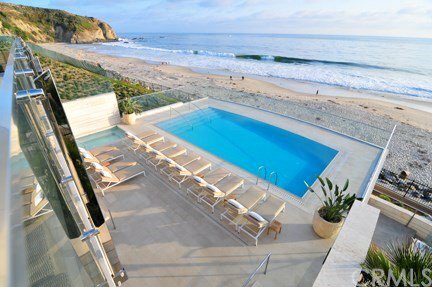 The Strand is Southern California's most elegant beach front community with spectacular ocean views. 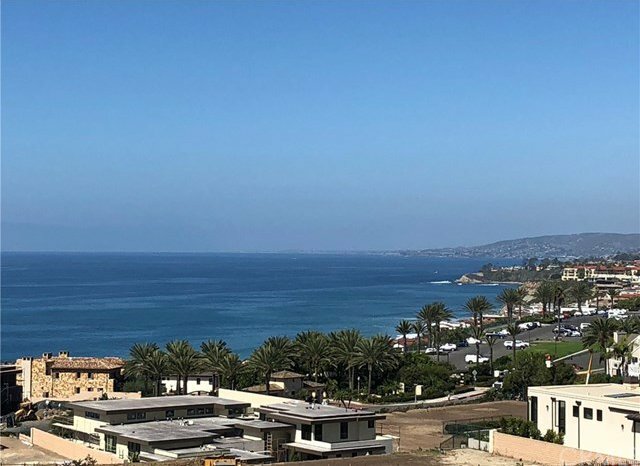 This lot boasts the highest elevation in the development therefore granting the most panoramic views of the ocean, white water and the coastline. The Strand offers freedom to choose your preferred architectural style whether that is Modern, Eastern Seaboard, Mediterranean or any other authentic style. Amenities include a private 9,000sqft. Beach Club with state of the art workout facility, pool, spa, lounge and bar area, personal beach lockers and more. 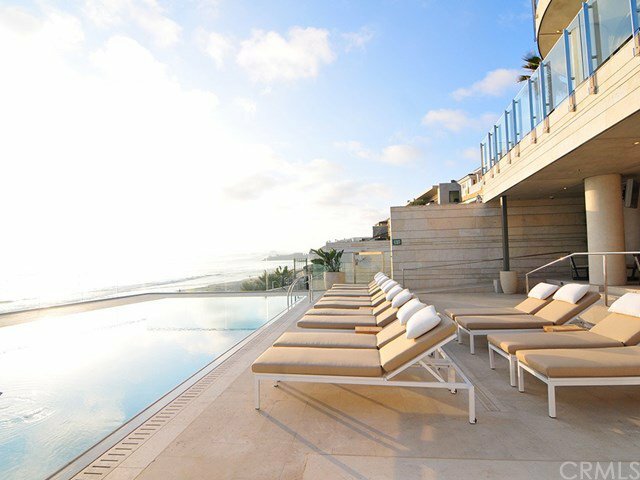 The Strand at Headlands is only a few minutes from Laguna Beach and Orange County's finest hotel resorts like Monarch Beach Resort, The Ritz Carlton, The Montage and in close proximity of Orange County Airport.